Have you gone through your cupboards and have found items that have not been opened or have not have used in a long time? A bottle of cream of tartar is a good example as you may have used it in one recipe and have not used it again. 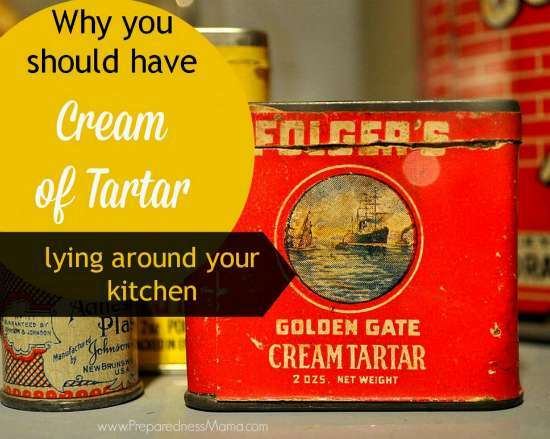 One thing you may not know is all the household uses of cream of tartar. The most obvious household uses of cream of tartar is for cooking and baking in the kitchen. You have a lot of ways to use this product when preparing any type of recipe. This product can be added to a recipe for homemade frosting and even to egg whites. One of the best household uses of cream of tartar is making a cleaning agent. The compounds that are in this product can help clean metal pans to stains on items made of porcelain. You simply need to find uses this product around your home.